These images are from the Memories in Focus calendar (1984). They are not original pieces of art. They are mounted and cost £14.95 each. 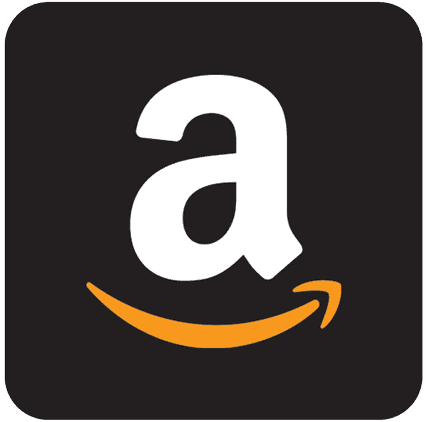 Shipping, in an envelope with card stiffeners, is £2.50 (U.K.), £3.50 (rest of Europe) and £5.00 (rest of World). Size of print: 10” x 11.75” – Size of printed image: 8” x 10”. The vessel arriving at Portrush harbour is the steamer 'Hazel', which operated a daily daylight crossing to Ardrossan for the Laird Line. The 'Hazel' was a popular vessel with her passengers. Built in 1907, especially for the Portrush service, the ship remained on the route until 1914 when the first World War stopped the service. 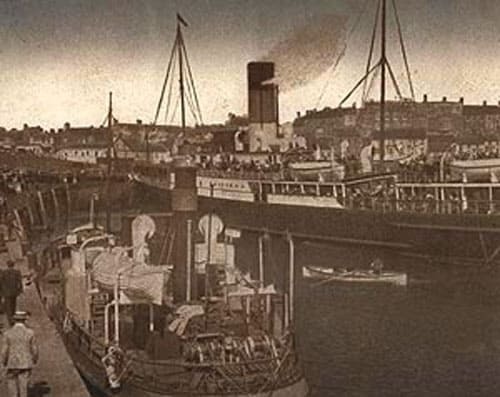 The steamer 'Olive' was the last Laird Line vessel to call at Portrush early in 1915. 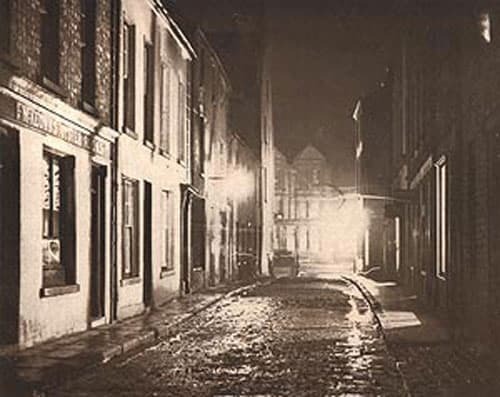 The wet, gas lit and deserted prospect of Lower Stone Row, Coleraine, in the early 1900's. Apart from the business premises seen here the street was the location of the Ragged School, which had been built in 1869 to educate the poorer families in the town. The school building was later used by the Catch-my-Pal organisation and Coleraine and District Motor Club until demolished to make way for a car park. 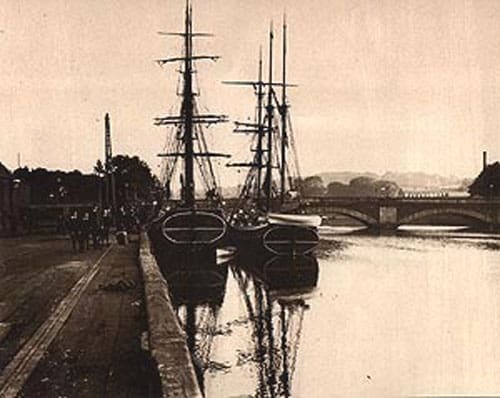 Danish sailing ships alongside the quay at Coleraine around 1900. The port at this time was the main entry point for all the area's coal, timber and general merchandise as well as being a passenger terminal. Sailing ships were towed by steam tug from Portstewart Bay via the Barmouth and River Bann. The Barmouth was in early years a hindrance to the prosperity of the port and many vessels were lost there. 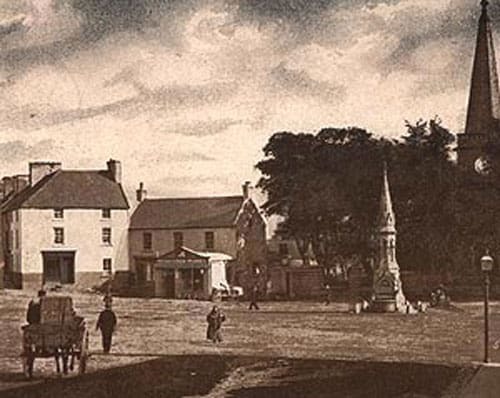 Ballycastle Diamond in the early 1900's with the O'Connor Monument and the spire of Holy Trinity Church dominating the peaceful scene. The monument dates from 1899 and was erected to the memory of a local doctor while the church was built by Colonel Hugh Boyd, a local landlord, in 1756. 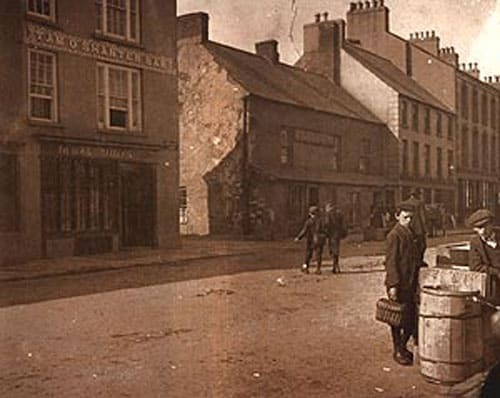 The other main feature of the photograph is the building to the left containing the premises of a 'registered plumber' and the Ballycastle Cycle Depot. 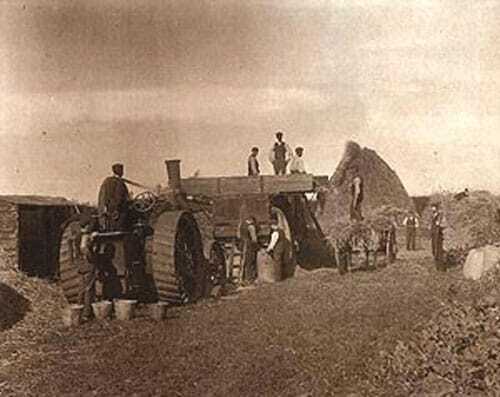 A busy harvest scene captured on Reid's farm outside Portstewart at the start of the century. The Fowler steam engine is driving a thresher and nearly a dozen men are required to keep the operation going. The boy behind the steam engineer is resting after fetching buckets of water and the men in front of the engine are bagging grain into two cwt. bags. The scene will never be repeated. The harbour shown here was the result of schemes in 1832, 1889 and 1910 to improve what was originally a rock inlet. As can be seen the harbour differs slightly from todays, another renovation having taken place in the 1920's. 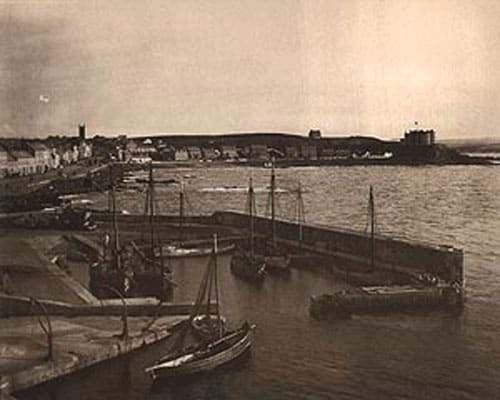 Portstewart Harbour has always been the focal point of the town as well as being a working harbour with fishermen and the River Bann pilots using the port. 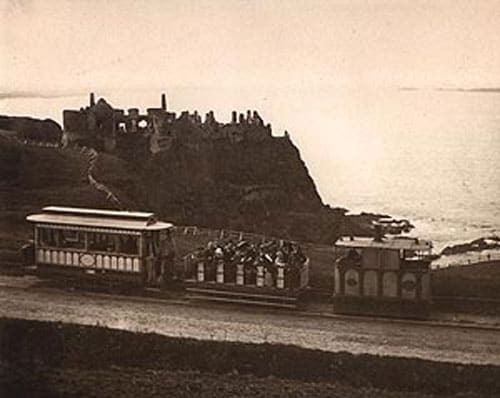 Opened in 1881, the Giant's Causeway Tramway provided a link between Portrush, Bushmills and the famous Giant's Causeway. Although advertised as the world's pioneer hydroelectric tramway, the engine shown in the photograph is, in fact, a Wilkinson steam locomotive and was one of four owned by the company. Overhead electricity was provided in 1899 replacing the earlier side rail system. The Tramway finally closed down in 1949. An interesting view of Causeway Street, Portrush, as it shows the Giant's Causeway Tram and the Portrush Gasworks, both now long gone. The Portrush Gas Company was formed in 1866 and the gasworks was functioning by 1867 although the dozen or so streetlights were none too reliable being described in 1870 as being "very much influenced by the state of the moon". The undertaking closed in the late 1960's. This marvellous 1906 view of Kingsgate Street, Society Street and Church Street shows James Gillies' 'Tam O'Shanter' bar on the left and Blair's greengrocery on the right. The building contain9ing Blair's shop and the Ulster Bar next door was one of the original timber framed buildings erected in the town during the 1620's. The boys in the photograph appear to be on their way home from school. During a period of severe frost in 1949 the River Bann froze over at Coleraine. 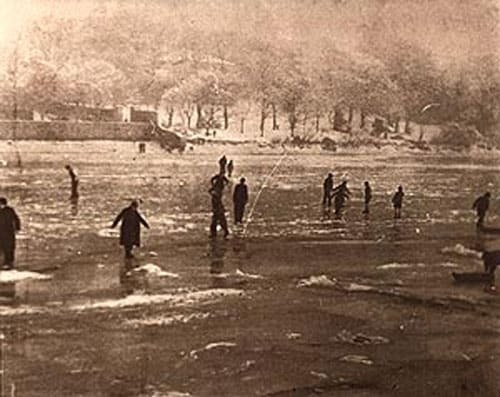 The photograph shows some of the locals who ventured out onto the ice. One man who did walk the river remembers vividly the loud cracking noise and his relief on reaching the bank safely. Bannfield House, since replaced by a supermarket, is just visible in the haze behind the trees on the east bank. The 350cc race of the 1947 'North West 200' and Ken Bills leads Albert Mole and Malcolm Templeton around the famous Millburn Hairpin at Coleraine. Malcolm Templeton went on to win the race at an average speed of 68.03 miles per hour. Normally run in May the 'North West 200' has been the major sporting event in the area since 1929. 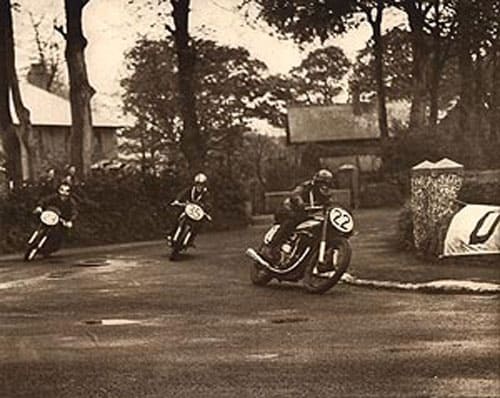 The course, bikes and speeds have changed dramatically since this photograph. 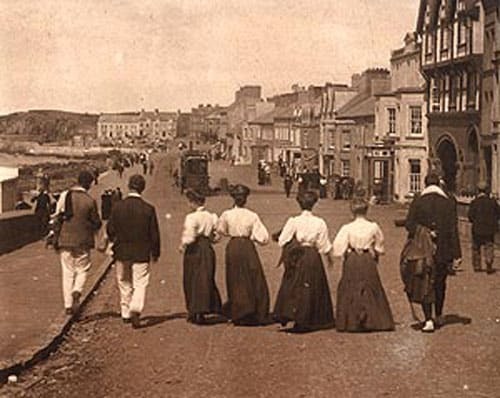 Period dress and a leisurely atmosphere prevail in this view of an Edwardian summer afternoon on Portstewart Promenade. The steam train, which was the first in Ireland, awaits passengers for Cromore station and the rail link to Belfast. 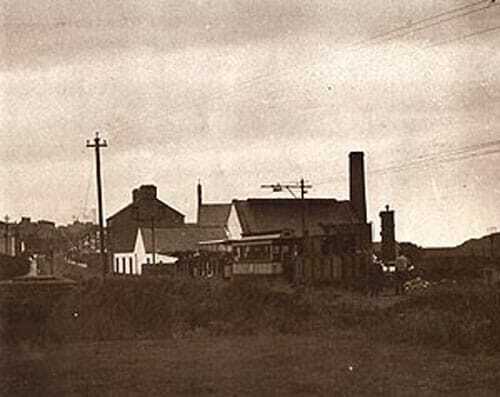 The tramway was opened in 1882 to provide this link after the local landlord John Cromie had earlier refused permission for the railway to pass through Portstewart on its way to Portrush.